As someone who loves bright shiny amazing looking and sounding stereo equipment, I couldn’t wait for the 3rd annual T.H.E. Show Newport Beach 2013. I don’t get to go to a lot of these shows. Once a year in Newport Beach is it for me. It’s not easy for these manufacturers and distributors to get great sound out of their gear in these hotel rooms. To be honest with you, most rooms sounded great gut didn’t sound amazing. The ones that did made it all worth the hunt. 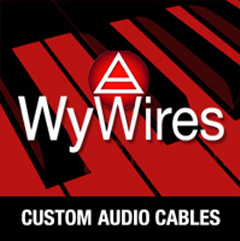 As usual, Zesto Audio and Wywires were right up there in the amazing sound category. And it was great to see that huge improvements in entry-level equipment continue with a lot of high end, super expensive technology trickling down to the entry-level equipment. I look at these high-end gems as something I might buy. Used. 10 years from now. Also, T.H.E. Show Newport Beach is becoming T.H.E. 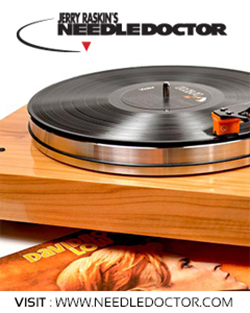 place to buy collectable vinyl. I was the liaison between T.H.E. Show’s producer and the record merchants both this year and last so I got a close look at what was going on. 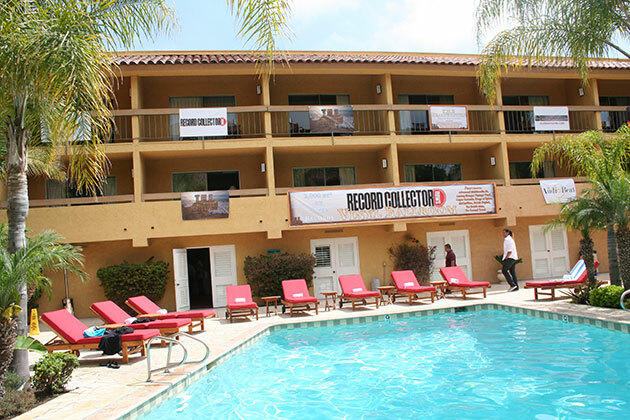 I don’t have a lot of room to describe all the fun, and close proximity to the pool bar did in fact add to the festivities and fuzziness of recollection. So I’ll just say, if you’re looking for interesting vinyl, get there on Friday next year. Early on Friday. As soon as it opens up, be there. Don’t wait until Saturday. And if you can, go back Sunday just in case there are a few deals left. I look at these high-end gems as something I might buy. Used. 10 years from now. Listening is easy when the music is compelling and well recorded. Playback is secondary, because you can never get good sound out of a crappy recording and if the music doesn’t touch you, then who gives a flying fondue if it’s well recorded? Another favorite audiophile label is Impex Records. These guys don’t put out a ton of re-issues because their philosophy is if they cannot get a clean original analog master, they pass on the project no matter how tempting. They carry that attitude through into the whole production process putting out the most gorgeous vinyl and high quality packaging out there. 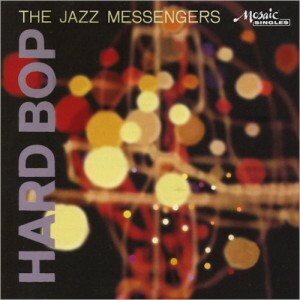 Their recent re-issue of the Jazz Messengers’ Hard Bop is another blazing, “in your living room” stunner. Impex Records does it again. I went out and purchased the new re-issues of Freak Out and Overnight Sensation. 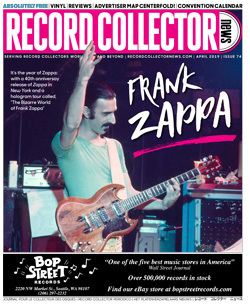 Freak Out is taken from the original 1966 stereo mix cut from Frank Zappa’s and Bob Stone’s digital transfer of original tape master in 1987. I compared this release, which is on 180 gram vinyl by Pallas Group in Germany, to the “Digitally Re-tweezed” Old Masters Box One set from 1984 and a super clean stereo original Verve V6-5005-2 and a super clean Verve mono original V-5005-2. The new reissue sounds great. Zappa Vaultmeiser Joe Travers and Chris Bellman of Bernie Grundman mastering have done a super job. Pretty much everything the Zappa Family Trust has put out in the last few years is an upgrade. Especially the CD reissues. So go out grab Freak Out if you don’t have it already or, if like me you need all versions. (Oh and the mono original I compared it to blew them all away, but good luck finding a clean mono orig.) The bonus is they included the Freak Map. I’ve been looking for one of those but the prices are too high. Maybe this reissue will bring the price down a little. Probably not. Travers and Bellman were able to use the original 1973 analog master for this reissue of Overnight Sensation. I compared it against three original copies and the Old Masters Volume Three reissue, again digitally re-tweezed in 1984. The sound of the three original copies was all over the place. One sounded really dark and muddy, but one sounded really good. The Old Masters version sounded pretty dead and flat. The new reissue is well worth the dough. No deadness, plenty of detail and the music, of course, is fantastic. Both records have really quiet vinyl and the packaging is first class. Available for the first time, these recently discovered master tapes are a wonderful groove. Performing individually and together, this stands up with their best. 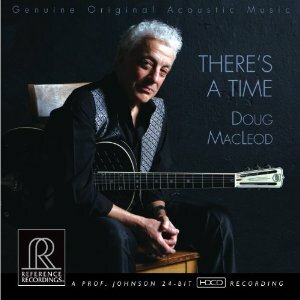 Available from RPM/Columbia/Legacy recordings. Pick it up. You’ll be listening to this for a long time. 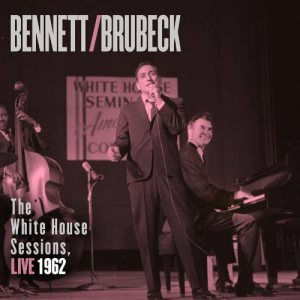 Click here to checkout a brief interview with Tony Bennett about The White House Sessions. 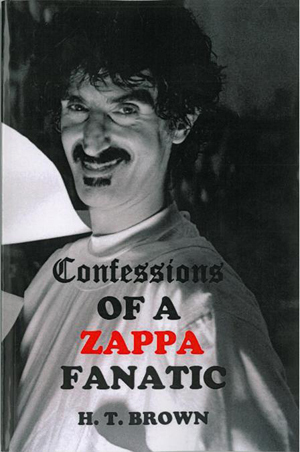 Longtime friend of RCN, Tom Brown, has a new book out, Confessions of a Zappa Fanatic. Tom’s book: great, fast read. A must for any Zappa fanatic’s bookshelf. Amazon (click on the book cover and get it!) Google? Get it!